So far, Silicon Valley is known as a center for the IT world's development in United States. Now, not only develop the future gadgets, in fact the Microsoft headquarters also penetrated into the research of advanced passenger vehicle. 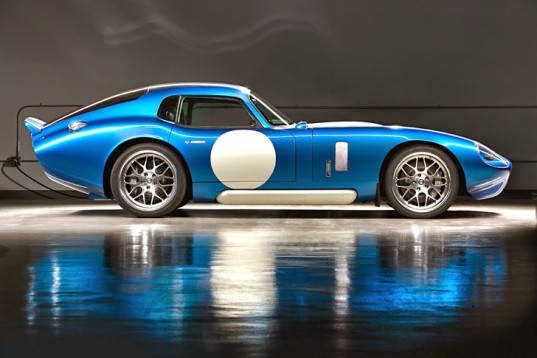 Unmitigated, the first vehicle to the creation of the Silicon Valley engineers is an electric powered supercar called Renovo Coupé. This two-seater supercar built by borrowing the Shelby CSX9000 chassis, as quoted from TopSpeed, on Monday, August 20, 2014. Supercar with classic design is equipped with a battery power of 740 volts, and capable of spraying power of 500 hp at 1,000 pounds-feet of torque. 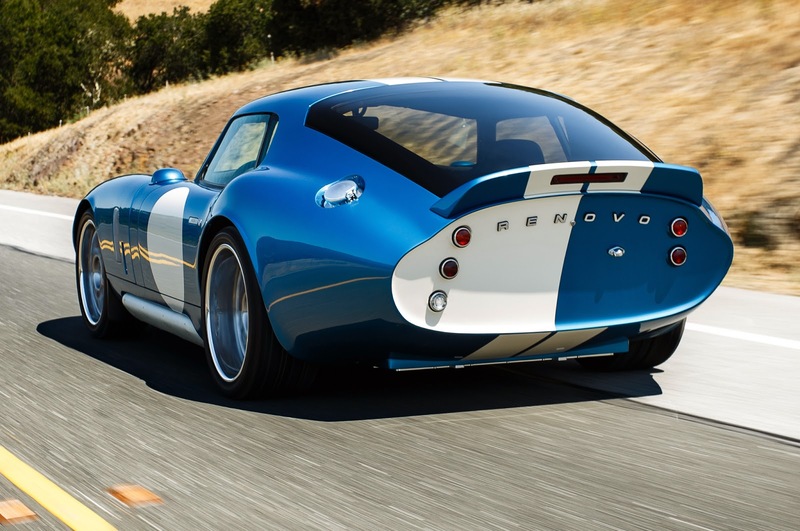 The electric motor of Renovo Coupe capable of making this car accelerates from 0 to 100 kph in just 3.4 seconds and has a restricted maximum speed of 120 mph. 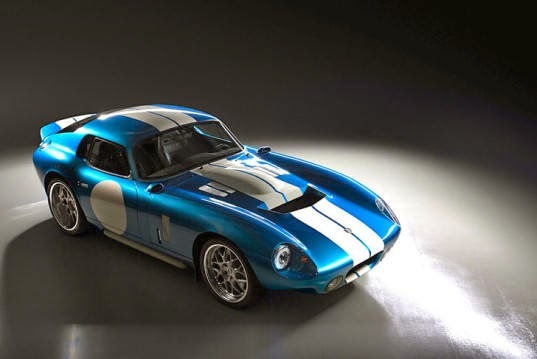 The car was developed by Renovo Motors and was introduced to the public in the technology arena, the Pebble Beach Concours d'Elegance on the coast of California some time ago. Renovo Motors founder, such as Christopher Heiser and Jason Stinson has previously worked in the computer security and Intel Verisign chip maker company. Despite being a new player, they hope to be a challenger to the world famous of supercars manufacturer such as Ferrari and Lamborghini.